Crime analysis is a law enforcement function that involves systematic analysis for identifying and analyzing patterns and trends in crime. Information on patterns can help us deploy resources in a more effective manner and assist detectives in identifying and apprehending suspects. Crime analysis also plays a role in devising solutions to crime problems, and formulating crime prevention strategies. Quantitative social science data analysis methods are part of the crime analysis process, though qualitative methods such as examining police report narratives also play a role. Crime analysis can occur at various levels, including tactical, operational, and strategic. Crime analysts study crime reports, arrests reports, and police calls for service to identify emerging patterns, series, and trends as quickly as possible. They analyze these phenomena for all relevant factors, sometimes predict or forecast future occurrences, and issue bulletins, reports, and alerts to sworn staff members. They then work with Command Staff to develop effective strategies and tactics to address crime trends. 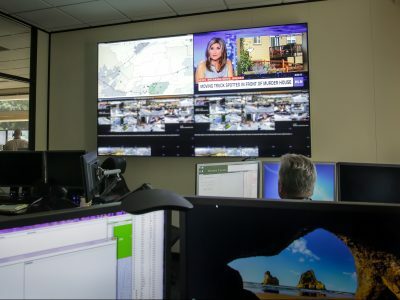 Other duties of crime analysts include preparing statistics, data queries, or maps on demand; analyzing beat and shift configurations; preparing information for community or court presentations; answering questions from the public and the press; and providing data and information support the CompStat process.